How proper titration, improved performance and continued learning can boost a wash’s bottom line. There are areas in the typical car care business where small changes can have a huge impact on profitability. 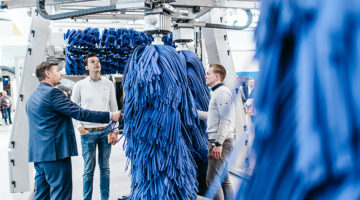 Furthermore, new operators have dozens of opportunities to rethink and perfect their washes as they gain valuable experience. One important example every new investor should be aware of is chemical application. Modern chemical systems and equipment are essential to wash performance. 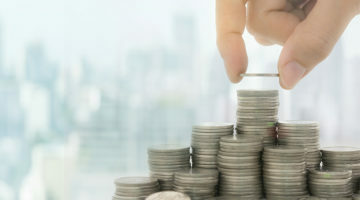 There are a multitude of steps — from perfecting chemistry titration to performing equipment maintenance — that can save an operator a few cents on every application, which over time add up to lucrative returns. With a variety of products available in the car care industry, wash operators, manufacturers, distributors and chemistry experts must work together to create the perfect chemical plan for a specific location. After a system is installed, the next important steps are to monitor and correct chemical usage, if needed. Making the right choices and following them up with regular inspections will push both profit and performance. 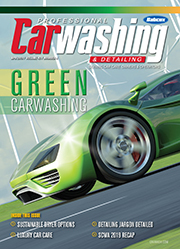 So, how do chemical companies develop new chemistry options for modern carwashes? Frank Yonker, vice president of research and development for Qual Chem, states that the development process begins by listening to customers. 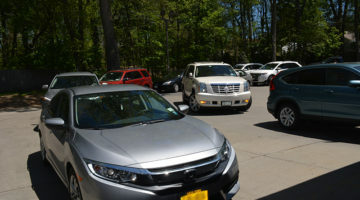 Carwash operators see firsthand the areas they want to improve, or they recognize the product attributes they want to expand. By listening to this feedback, a chemistry company will know the direction to focus on in development efforts. Regulatory changes are another driver that informs product development and chemical formulation, according to Yonker. 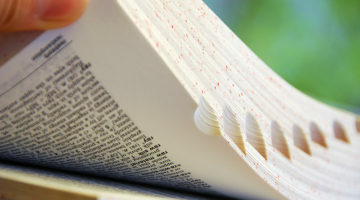 Many of these regulation-based changes drive how future chemical products will be formulated. Finally, a company can look at trends in other markets. 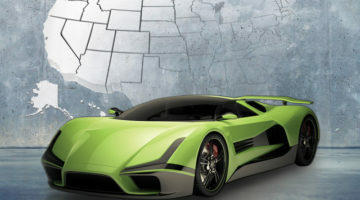 There might be a key product attribute that is being marketed in another industry, and the chemical company will work to see how the same type of offering might translate in the carwash industry. Doug Marquis, vice president of business development for CSI – Lustra Car Care Products, reveals that the chemical formulation process really starts at the end. 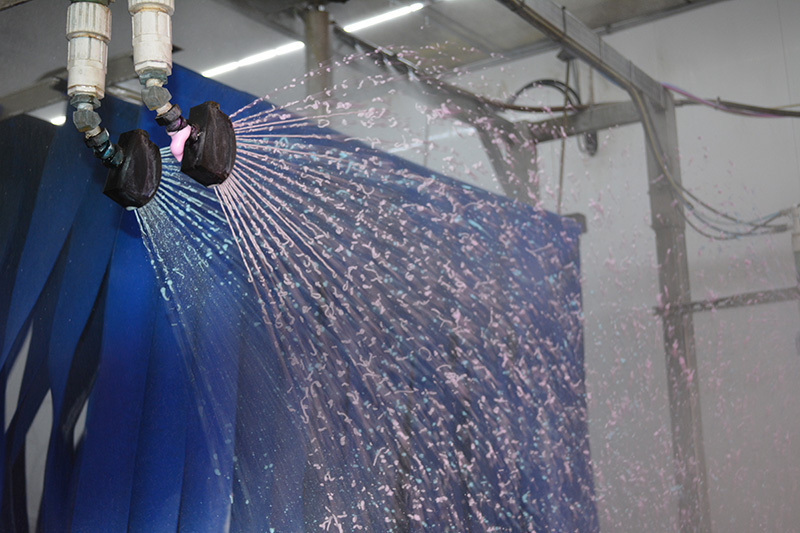 Marquis’ company has a development team that begins by working directly with carwash operators. Together, they determine where there are performance gaps and product needs that impact carwash performance, cost and customer satisfaction. From there, scientists can design a “product creation project” that has a clearly defined purpose and will address the actual needs of customers. The next step is then sharing the chemical technology strategy of these projects with industry original equipment manufacturers (OEMs). Marquis states that this process ensures cohesive interaction between the chemical and the equipment. “Success for the future demands we look forward now and create products that will work well for our customers and our OEM partner,” Marquis says. 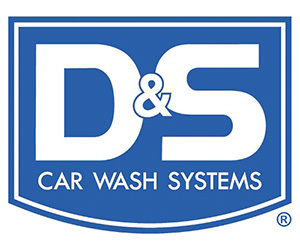 Marquis further notes that every quality carwash supply company has expertise and knowledge gained from working with hundreds or thousands of carwash operators. The suppliers’ job is to help owners solve problems, improve operations and drive their businesses forward. Experienced operators and new owners should call upon the resources and knowledge of these companies. 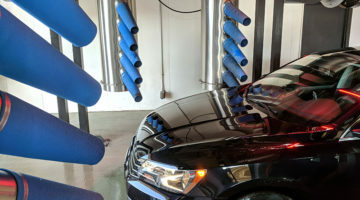 This process of continued development and improvement has led to numerous advantages when a carwash utilizes the newest products. One way the science of soaps has developed over the years is that new formulations allow for much higher concentrations, Marquis states. 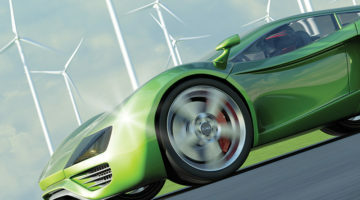 Using newly designed surfactants and polymer combinations, some manufacturers have designed products that perform extremely well at very small use-per-vehicle rates. Marquis says this development means operators can now wash as many cars with one gallon of product as they used to wash with five to 15 gallons. Creating concentrated products with little to no water in them means the manufacturers can save money on the costs associated with shipping from the plant to the carwash. These savings are rolled into the pricing offered to carwash operators, Marquis notes. One thing new owners should understand is that wash-applied soaps do not supply the technical “protection” aspects of the wash process. That said, they definitely do support it, Marquis states. The cationic products like polishes and sealants do the protecting, but the soaps are the first step of the treatment process. They can create the proper environment for the sealants to do their work. 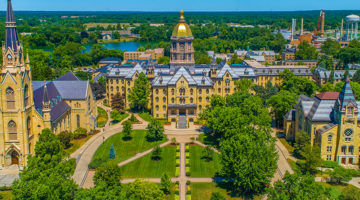 Depending on the circumstances — like the type of wash system and cleaning situations — soap solutions can vary drastically, according to Marquis. Generally speaking, touch-free carwash systems demand the most sophisticated chemistry in terms of outright cleaning performance. Because of this, they require a constant close eye on performance in order to meet the ever-changing cleaning conditions that exist. When it comes to friction cleaning, the focus shifts away a little from cleaning elements. Instead, start to look more at how detergents can protect vehicle surfaces from the “cleaning rub.” What is also considered is how the soaps can set the stage for the most effective and efficient application of sealers and waxes, Marquis notes. Continued learning in the carwash market will be driven by suppliers maintaining relationships with operators, Yonker states. Owners will tell companies what areas of their washes they want to improve. Sometimes, this communication will lead to a new product or simply create a discussion on utilizing different equipment or repositioning existing equipment. Marquis reveals that the industry’s leading manufacturers will have the resources — meaning knowledgeable and skilled experts — available to explain the basics of the technology they use to design and develop their products. Also, these experts will be able to assess carwashers’ individual needs and make recommendations for the right products. These recommendations will be based on a real understanding of what each product’s capability is and how that matches up to the operator’s desired outcomes. Operators looking for continued learning opportunities can first get involved with the different carwash associations, Marquis suggests. 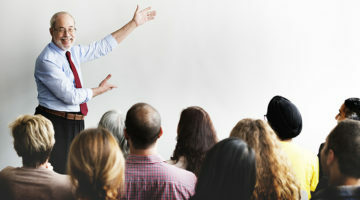 The International Carwash Association (ICA) and regional groups regularly provide educational opportunities that help operators stay in touch with the latest developments. Next, networking within a carwash peer group is always valuable. 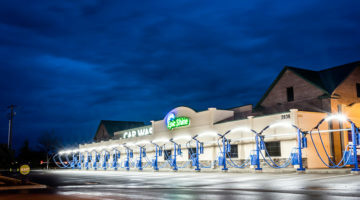 An operator should get to know others in the carwash industry as well as share ideas, talk about challenges and be open with the information he or she may have, Marquis recommends. Who better to learn from than other owners with the same needs, goals and ambitions? How has wash technology advancement in the car care market changed the needed chemistry over the years? Yonker states that the effect depends on the technology’s usage. Sometimes, technology has helped chemistry work better in the tunnels or bays, but some changes have made choosing the right chemistry for each application more important. One wash technology example is the widespread installation of reclaim water equipment. Yonker notes that the growing use of reclaimed water has pushed chemical suppliers to produce reclaim-friendly products. Newer chemistry is typically more reclaim friendly, safer for workers and environmentally responsible. Therefore, if the chemical is formulated properly, nothing in the wash should need to be changed. Marquis explains that reclaimed water is typically not best used as part of a chemical application. Rather, it should be used in a removal or underbody flush wash system. Even with the great advances in reclaim systems that operators have seen throughout the industry, it is still difficult to pencil out a return on investment for using reclaimed water in a chemical application process. Mark Martin is a freelance contributor.